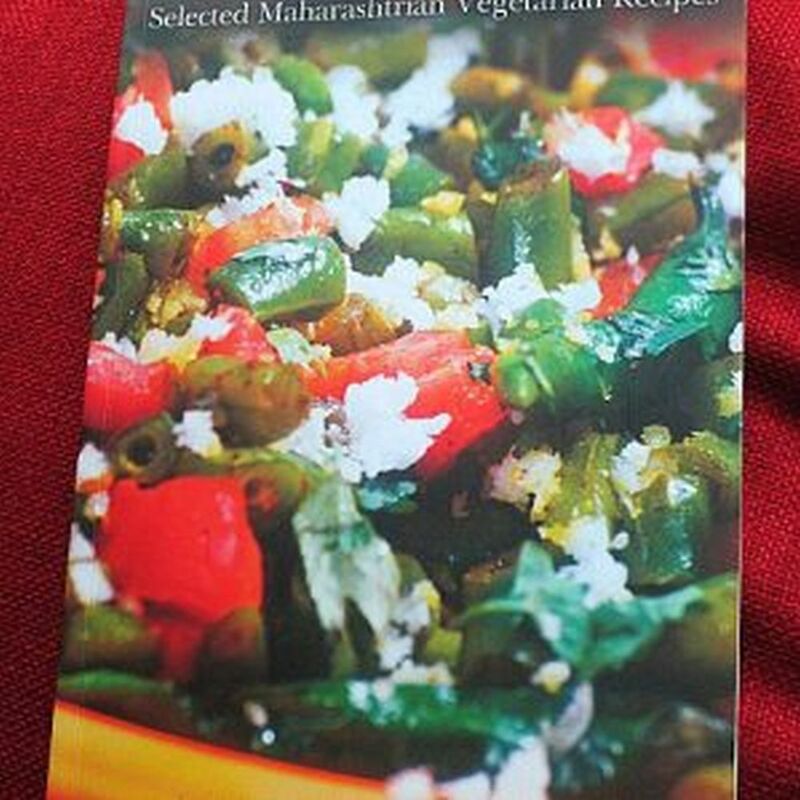 Cooking delights of the Maharajas is not your average cookbook. It exudes a higher class, a wisdom, an appreciation for the finer things in life, a very sophisticated taste and pedigree from the moment you turn the first page and that feeling lasts even after you have put it down. This new year, give these 5 cuisines a try, to provide variety to your palate and increase your exposure to unfamiliar techniques and ingredients. 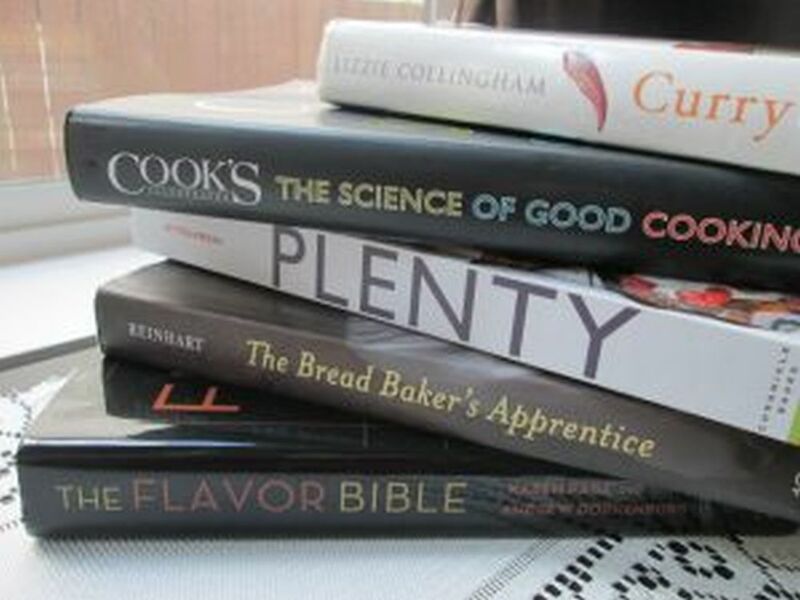 5 Food Books To Own! The wave of food revolution and abundance of information has left us with choices that are overwhelming and the bad ones can obscure the good ones by sheer numbers, yet, there is hope for book-lovers. These five books are treasures that will be a great gift to yourself or others that will keep on giving long after you have finished reading them. While Nisha likes this edition of Ruchira, she believes a good translation of the Marathi original will trump this one any day of the week. Deen’s inimitable signature overdose of butter in her recipes is missing from this cookbook making it hard to believe it is written by ‘the’ Paula Deen. The wide variety of recipes carefully picked and curated by the author from all over India makes Kayastha Kitchens Through India a treasure to own. Karwar Cuisine: A Pearl Lost in Time. Nisha Pillai explores Karwar cuisine through Sindhu Dubhashi’s book. While she would have loved more pictures, Nisha still thinks the book is worth buying. 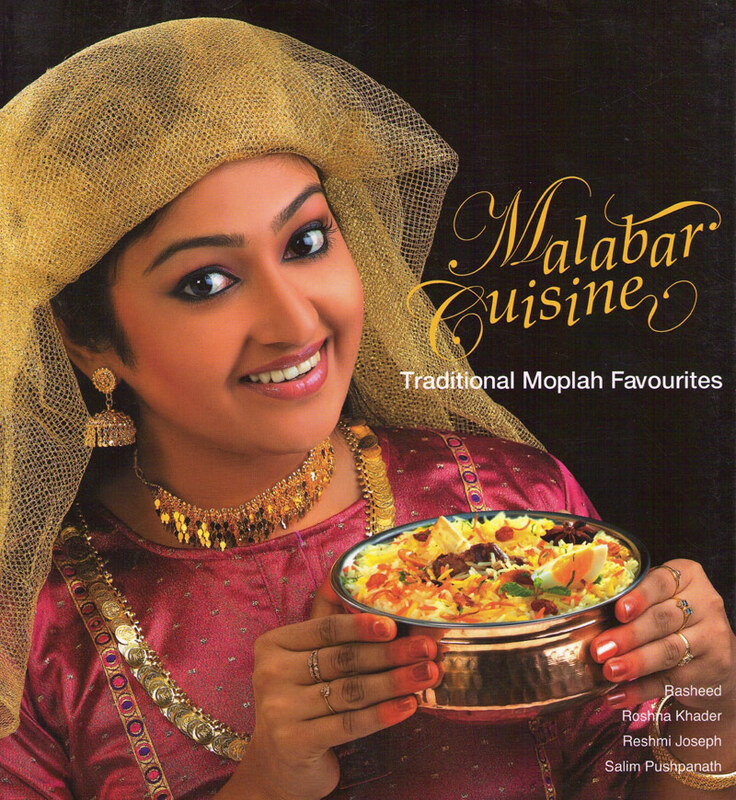 Malabar Cuisine has all the essential Maappila dishes that takes delicious advantage of the fresh varieties of seafood and meats delicately cooked in the best produce Kerala has to offer. The dishes are rich in nuts and spices and cooked expertly in different ways, which makes it a heavenly experience that is not to be missed. In a world where local cuisines are requiring life support from food aficionados, and globalization mutating the stand-alone traditional recipes, this book is nothing short of a treasure. 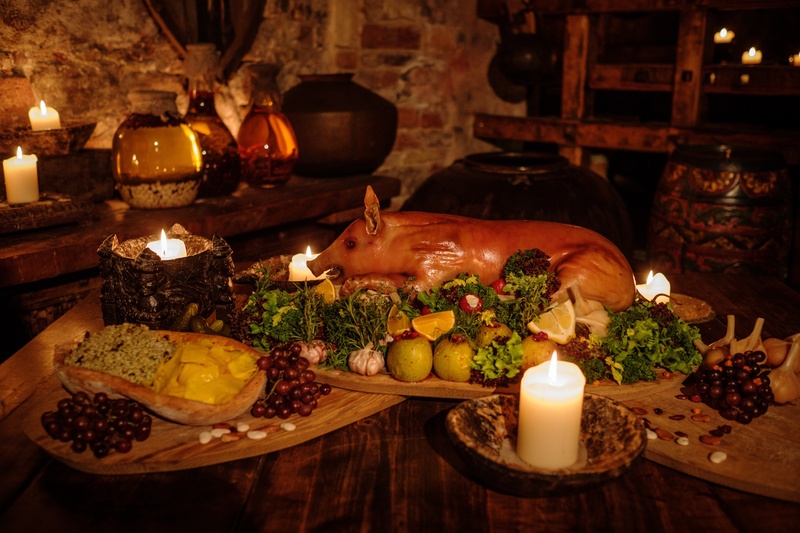 The vast majority of the featured recipes don’t fail to appeal to the heart of a purist, who wants to stick to roots and tradition, food-wise.